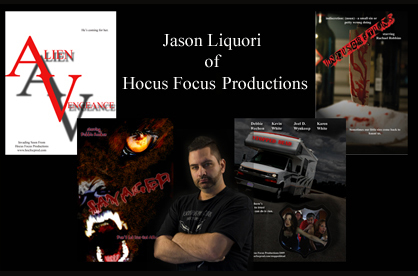 Hocus Focus Productions - about us Like us on Facebook! Links to our movie pages are on the sidebar. We are a one stop High Definition Production Company. We Produce our films and now, multiple web series and we can help you do the same. Ask about our 3D conversions. 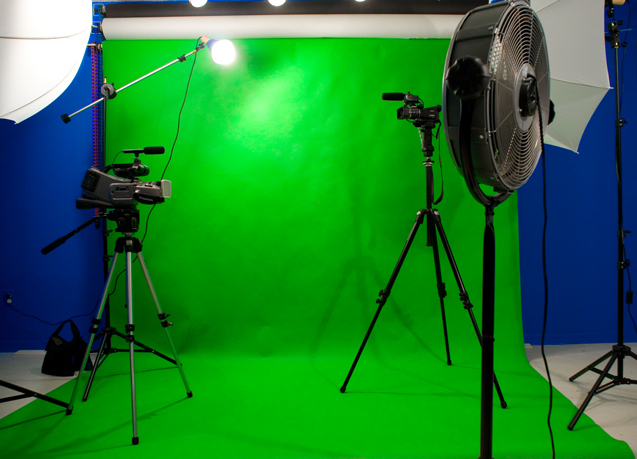 We shoot with twin HD camcorders and edit your final project into an anaglyph 3D movie. 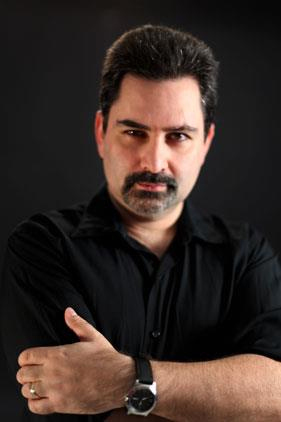 Currently available for short films, commercials and photos.